Okay, I’ll admit it–I’ve played the game called Candy Crush Saga. I’m not proud; the game is an addictive time-waster. The casual game was developed by a London-based company called King and launched on smartphones in 2012. The game requires the user to mix and match colored candies to earn points or bonuses. According to the company’s website, an average of 92 million people played King games more than a billion times a day in June 2013. A New York Times Op-ed columnist reported that the game had been played 150 billion times in the last year as of December 2013. 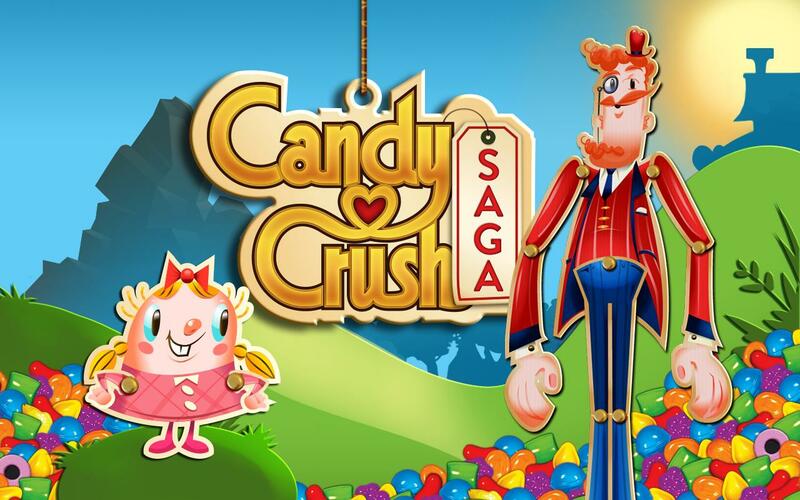 It’s safe to say that Candy Crush Saga, King’s top title, is a phenomena. Unfortunately for addicted players, the (free) game only provides five opportunities to play per a given time period. Each “life” lost requires a thirty minute waiting period to re-generate. Play five times and wait 2.5 hrs to get another five tries. The King folks aren’t stupid, though, they have options to skip the waiting time via in-game purchases. Spend $0.99 and get the chance to play again right away. If you can’t wait, then you are obviously one of the millions of people who spend money to continue. Various estimates claim that King is making somewhere between $500K-$900K day. Impatience pays off as a business model. I’ve played enough of Candy Crush Saga to be annoyed at the five-life limit. Stuck on a level with time-bombs, all five lives can be lost in what seems like less than a minute. I refuse to be nickel-and-dimed to death, so simply wait until I remember to pick up my iPhone and try again. My last short encounter with the game reminded me of the old pinball days. I always wanted to be one of the players who could dominate a machine and play for “longer” periods of time. A poor kid, I never had more than a quarter or two to spend at a time. At that rate, no one, including me, could ever get good. I watched in envy as better players controlled the silver ball to perfection. Perhaps, like the paying players of Candy Crush Saga, they simply had more money to spend. It’s unclear how long the world’s romance with Candy Crush Saga will last. I can just say that the game isn’t called a “saga” for nothing.